The hackers are famous for the amount of defacements they do and have done in the past. According to Zone-H Archives, they have defaced and mirrored in 78,334 websites. That’s the ones they have registered onto Zone-H Archives, the exact amount of websites hacked into and defaced by the Iranian group is unknown. Therefore, it is safe to assume the reason and motive for the hack was to add to the list of thousands of defacements they already have. To be on top of the list of defacers out there. 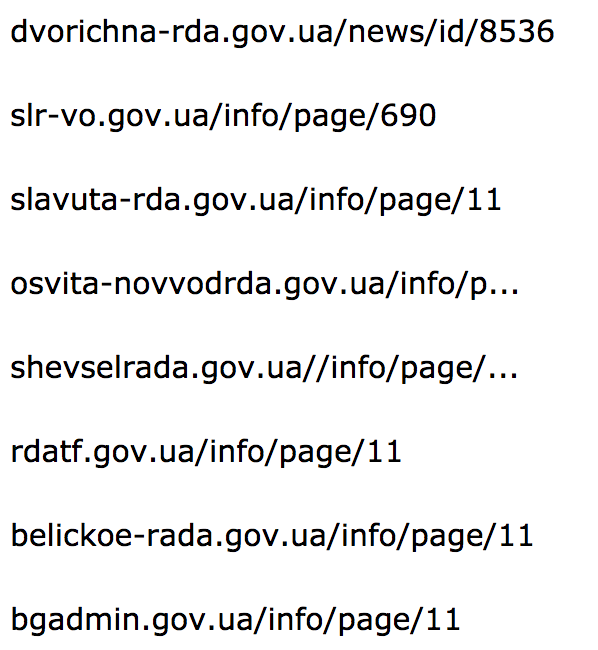 The attacked government websites were more than likely hacked for just that, another few numbers on the list of defacements they’ve accumulated over the years. It is unknown as of yet how the hackers collective defaced the websites as of yet, however since the defacement was posted onto the “/info/page/” directories for each website, it seems to be a 0day vulnerability found in the CMS the websites are using. The web administrators have taken down the defacements, it is unclear whether or not they have pinpointed the point of injection since the government agencies have not yet addressed the breach.